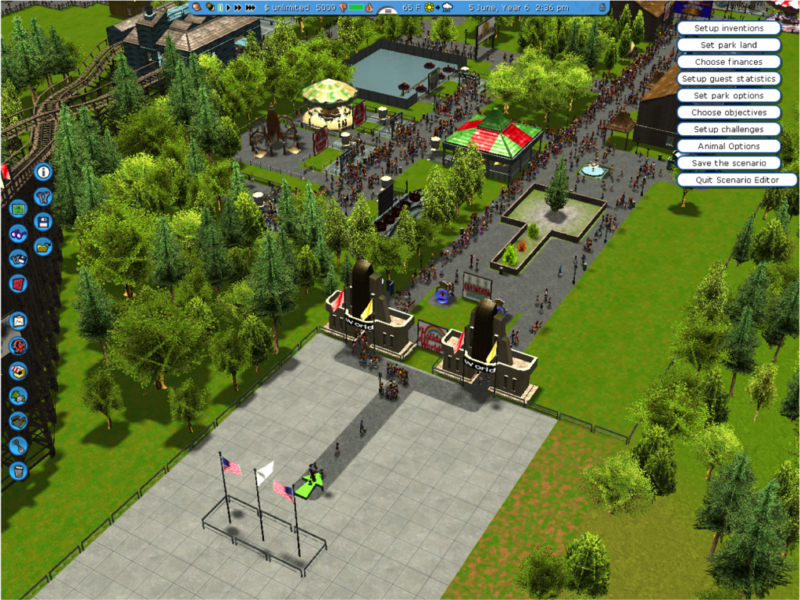 (Dec 31, 2013, 04:43 PM)nathan8848 Wrote: [ -> ] I have something special coming soon.... 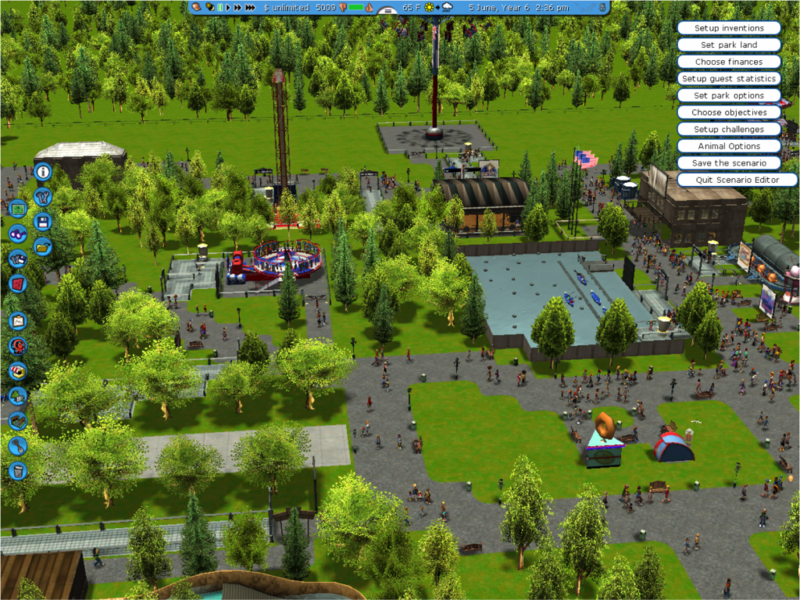 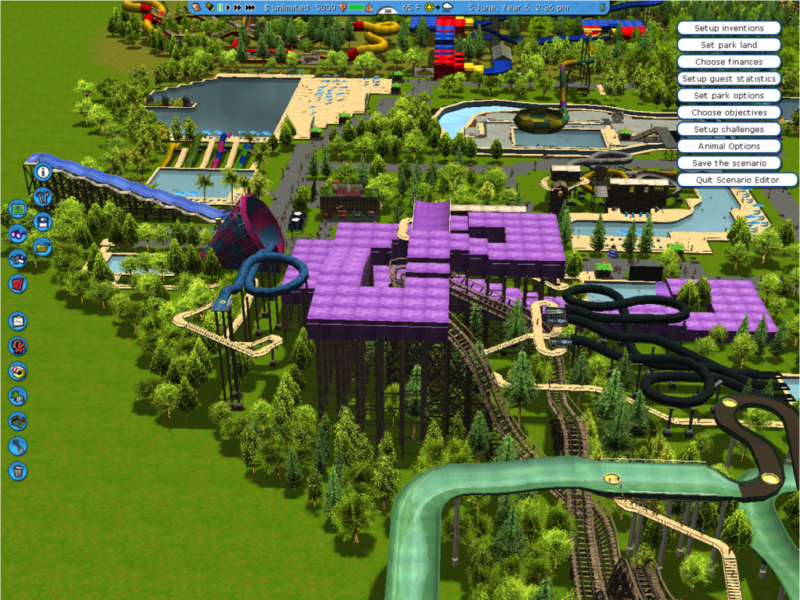 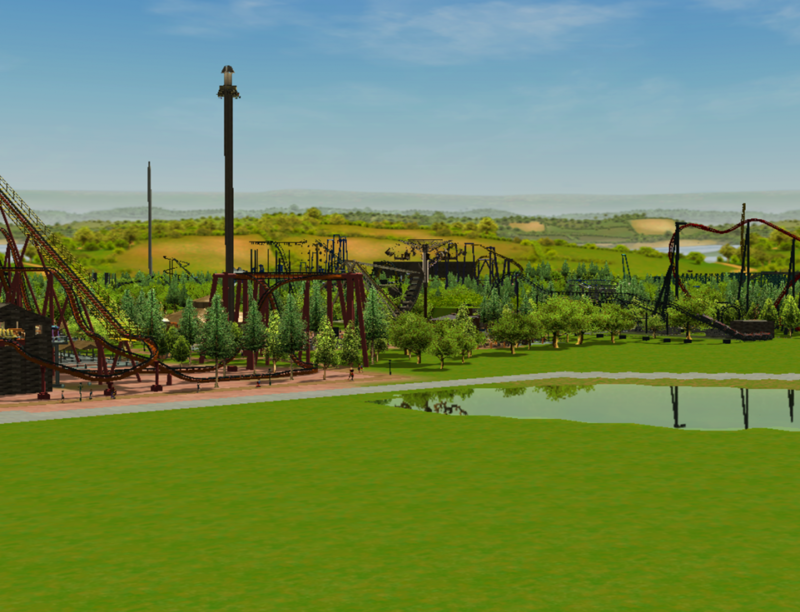 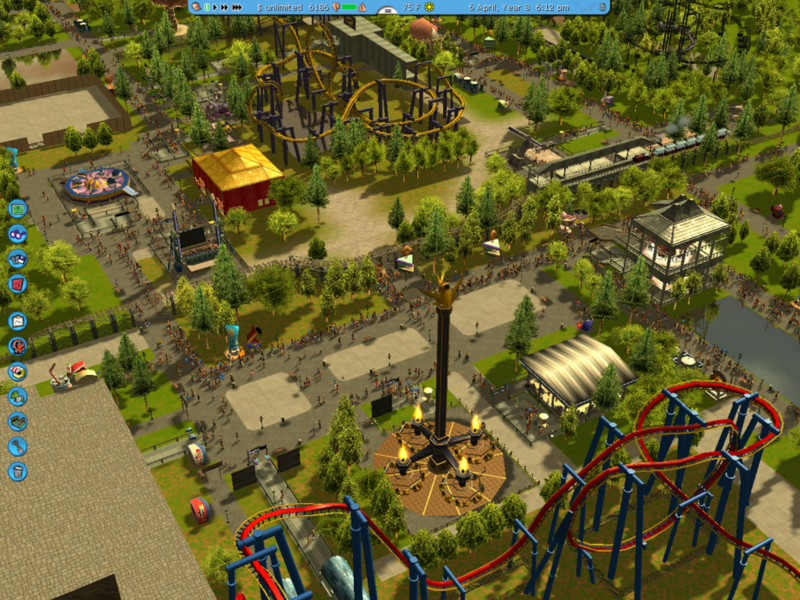 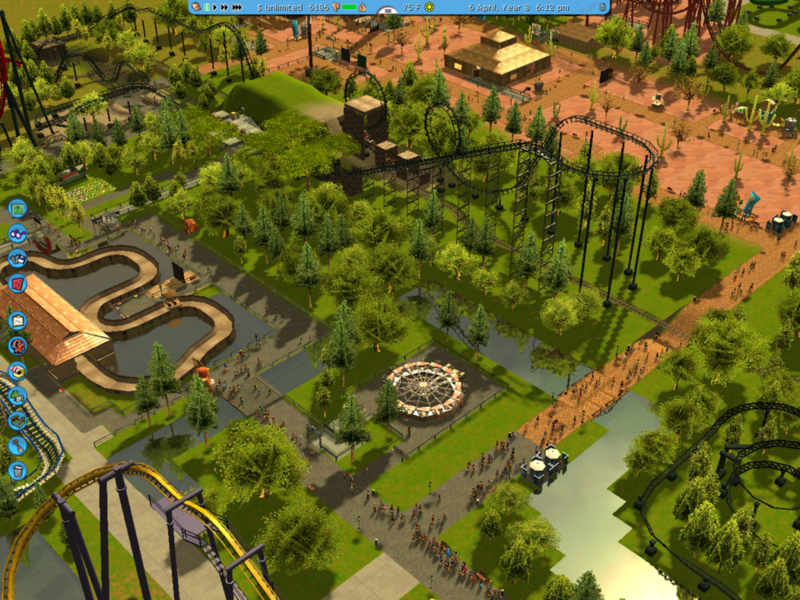 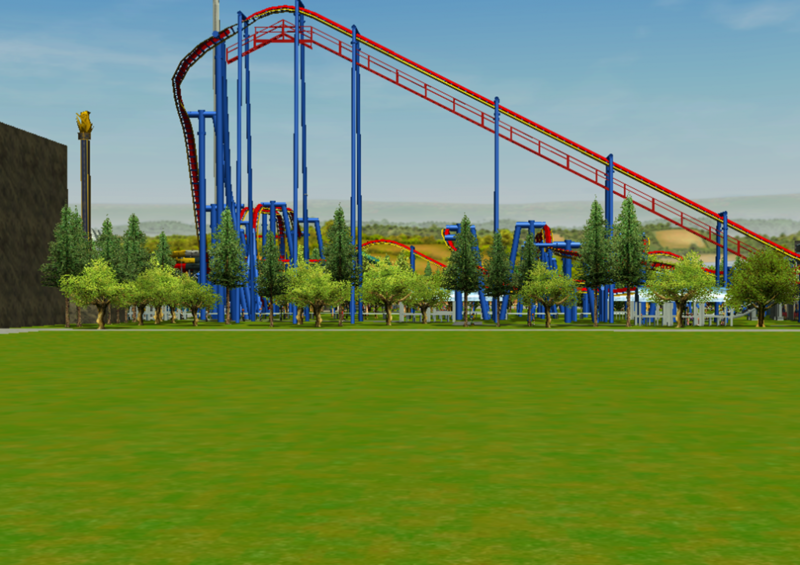 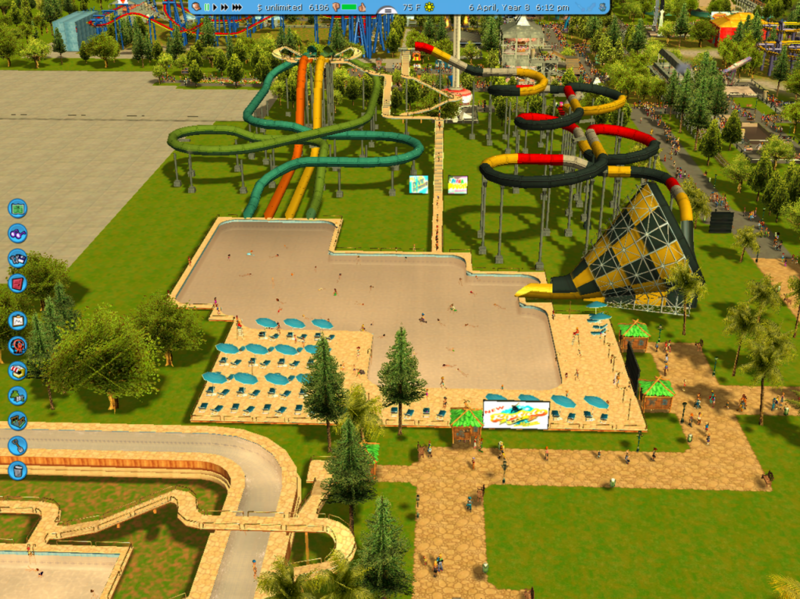 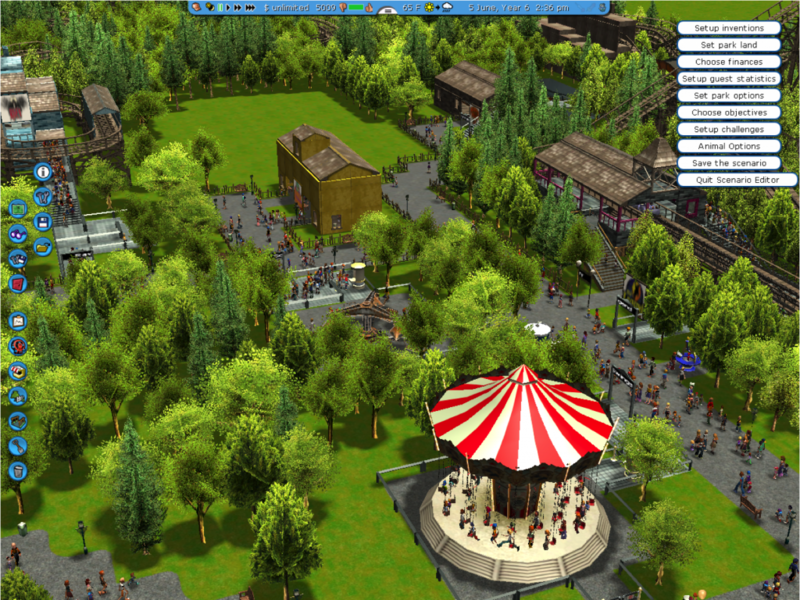 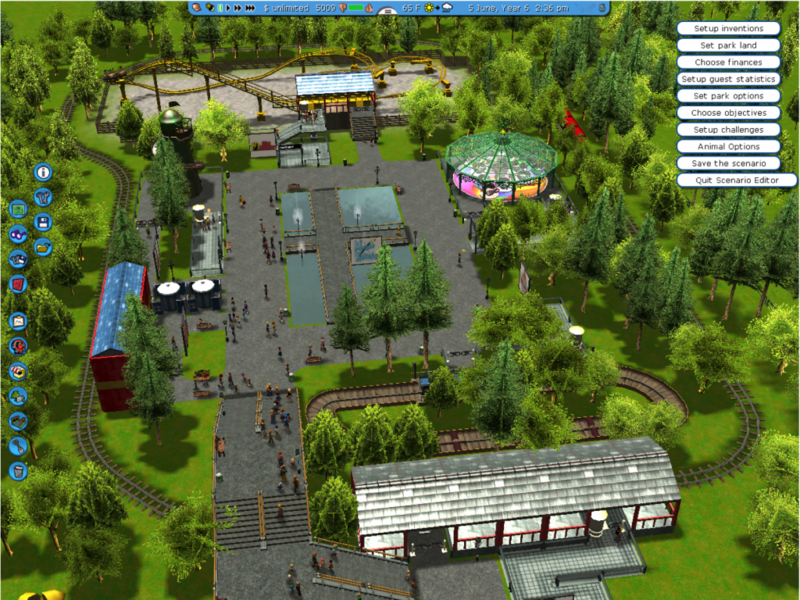 I have been working hard and plan on showing off 2 new parks! 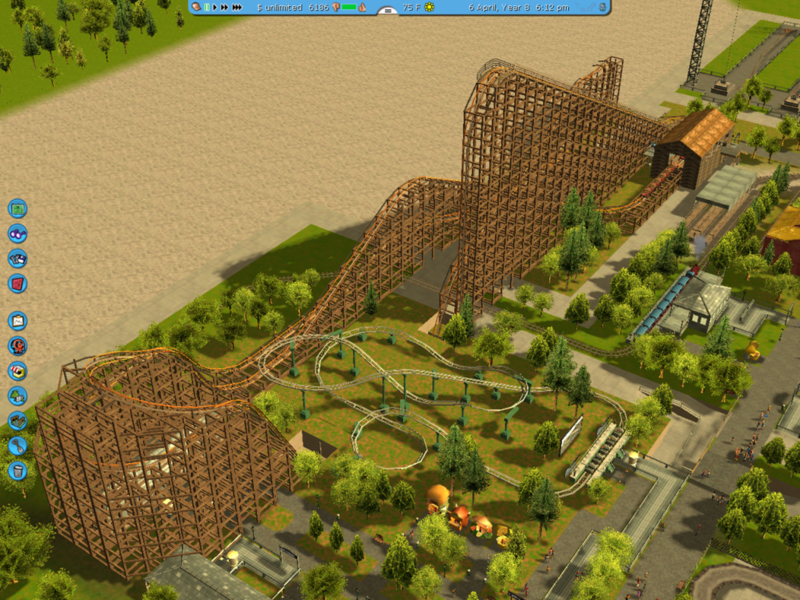 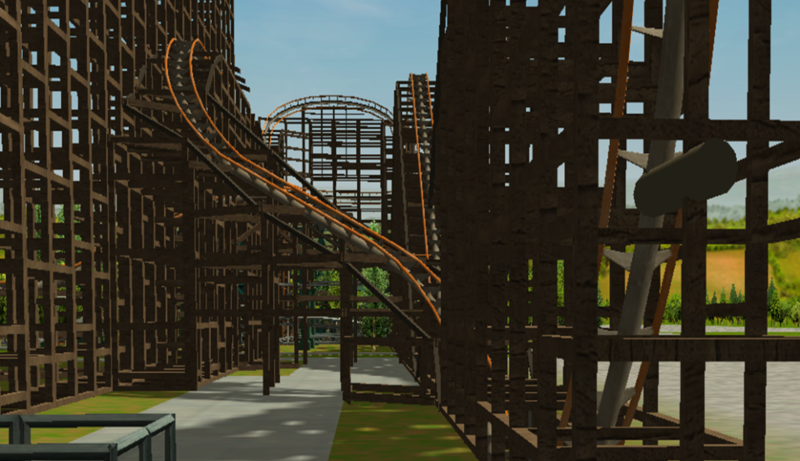 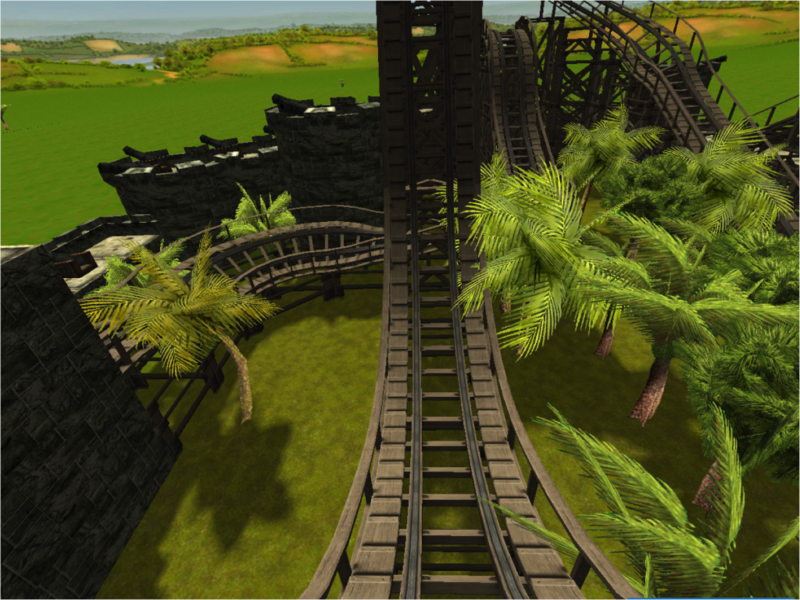 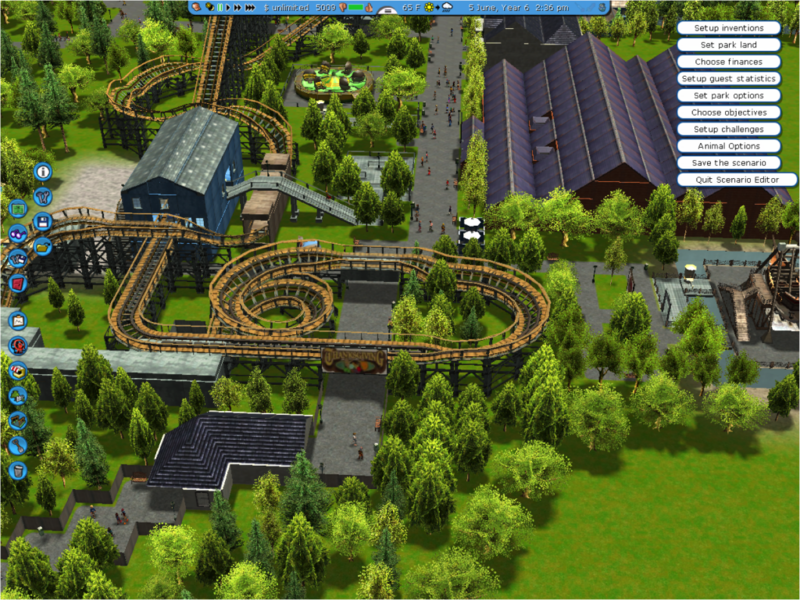 If I have time and like the design of the coaster, I may submit an entry for the Build-It Challenge as well!